I'm sorry; Your browser does not support the video tag. 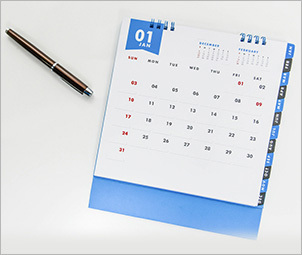 The Medicare Advantage Open Enrollment Period (OEP) is a new enrollment period in 2019 only for Medicare Advantage members. It runs from January 1 - March 31. Making Medicare insurance coverage decisions can be confusing when comparing options and choosing a plan that best meets your needs. Fortunately, you don't have to do it alone. We're here to help you understand the Medicare basics so you can make a confident plan choice. Download the Making Sense of Medicare Guide Now! The Medicare Annual Enrollment Period (also known as Medicare Open Enrollment) occurs once every year from Monday, October 15th to Friday, December 7th. If you are 65 years of age or older (and eligible), you have the chance to change your Medicare coverage plan, the provider, the cost, and even your local pharmacy. Most people who enroll during the Annual Enrollment Period will commence coverage on January 1 of the new year. 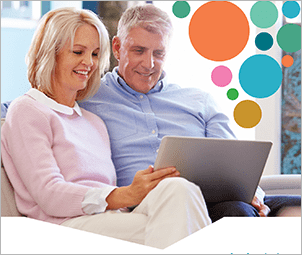 To learn more about the Medicare Annual Enrollment Period, eligibility, how to enroll, and how easyMedicare.com can help, click here. Moving to a new location? Lost your current Medicare coverage? Eligible for both Medicare and Medicaid? These are just a handful of instances that can make you eligible for the Special Enrollment Period. 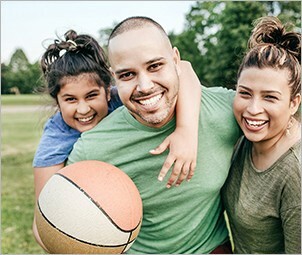 If you are eligible during the Medicare Special Enrollment Period, you can enroll in a Medicare plan or change your Medicare plan based on special circumstances. For most people to become eligible for the Special Enrollment Period, you must be 65 years of age or older, and you or your spouse must have worked and paid Medicare taxes for a least 10 years. For more on the Medicare Special Enrollment Period and to see the full list of specific eligibility instances, click here. Are you one of the 9 million people in the United States that is eligible for Dual Enrollment? Many people who qualify for Medicaid may also qualify for Medicare benefits before they turn 65 years of age. Therefore, this gives people the opportunity to be eligible for dual enrollment – enrollment in both Medicaid and Medicare. Medicare and Medicaid are two terms that many Americans find to be confusing. Medicare is a federal program that gives health coverage to people who are 65 years of age and older or have a disability, while Medicaid is a state and federal program that gives health coverage to low-income families/individuals. If you qualify for dual enrollment you may be entitled to benefits that are run through your state called “Medicare Savings Programs.” The variety of programs may provide coverage on deductibles, premiums and copays. To learn more about Dual Enrollment and to see if you qualify, click here. 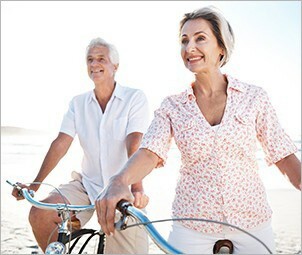 easyMedicare.com’s video page will provide you with a significant amount of information on all things related to Medicare. “Medicare Made Easy” is an eight-part explainer video series on major Medicare topics such as Medicare Part A/Part B, Medicare Advantage Plans, Medicare Supplement Plans, Medicare eligibility, Medicare Annual Enrollment, Extra Help and Special Enrollment. 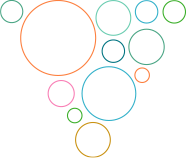 These videos are specifically designed to give you important information that is easy to understand in one minute or less. Therefore, if you or someone you know is not familiar with Medicare, these videos will be very useful. 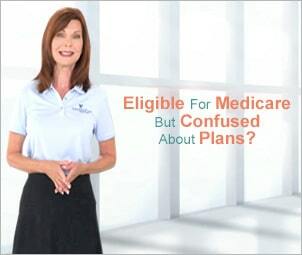 To watch easyMedicare.com’s “Medicare Made Easy” explainer video series, click here.